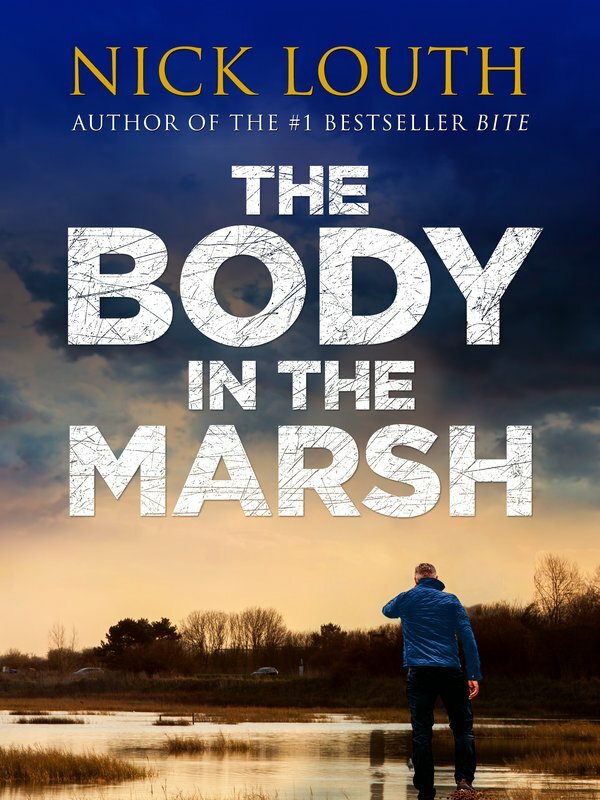 When a woman goes missing, it gets personal for DCI Craig Gillard. But he could never imagine what happens next. To make things worse, Liz is the ex-girlfriend of DCI Craig Gillard who is drawn into the investigation. Is it just a missing person or something worse? And what relevance do the events around the shocking Girl F case, so taken up by Knight, have to do with the present? The truth is darker than you could ever have imagined. 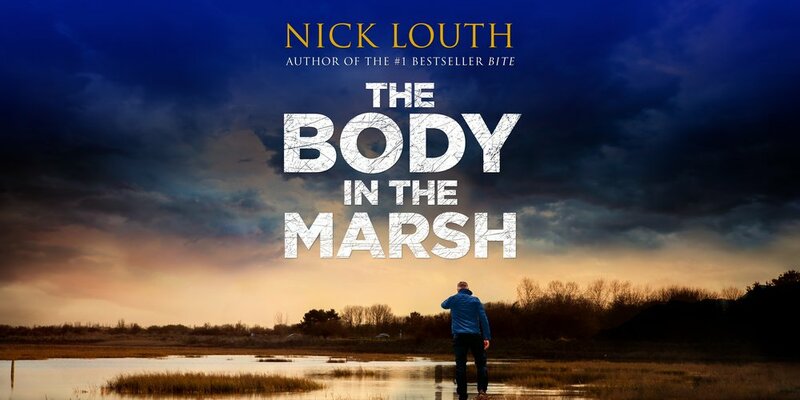 Utterly gripping and full of twists, this is a compulsive thriller from master Nick Louth for fans of Robert Bryndza, Patricia Gubney and Carole Wyer.